National Bank of Egypt (NBE), the country’s largest state bank, injected funds worth 34 billion Egyptian pounds ($1.9 billion) for 36,000 SME clients with interest rate of 5 percent, a banking source said on Monday. The move comes as part of the bank’s participation in the Central Bank of Egypt initiative for the small and medium-sized businesses. The bank’s direct and indirect SMEs funding portfolio rose to around 60 billion pounds compared with 52 billion pounds by the end the past financial year, the source further told Amwal Al Ghad. Egypt started the strategy within a purview to enhance the MSMEs sector. 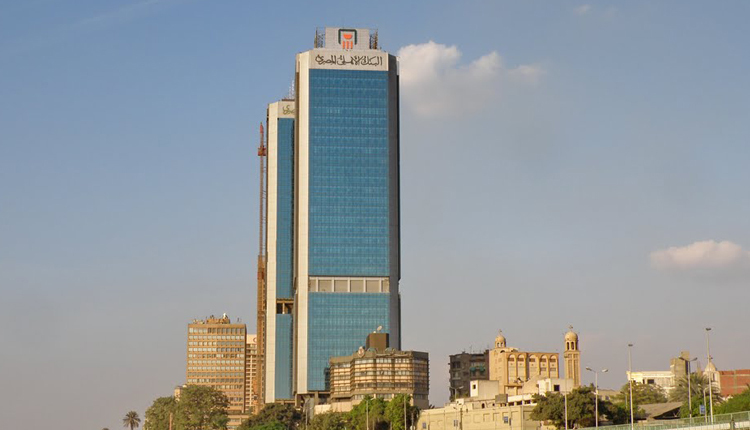 The central bank announced an initiative to fund Egyptian SMEs with 200 billion pounds in 2016, in which 20 percent of the banks’ loans should be allocated to SMEs within four years. Meanwhile, NBE aims to increase its SMEs portfolio to 100 billion pounds by the end of 2020 through injecting more than 40 billion pounds in less than two years.